He asked – How are you now? Don’t you have a Hint? Didn’t you think this How would I feel when you just Left me, all Alone…! What brings you Here today, What made you Ask this? I am Free, Independent, Happy, Stronger then ever & Fine…. 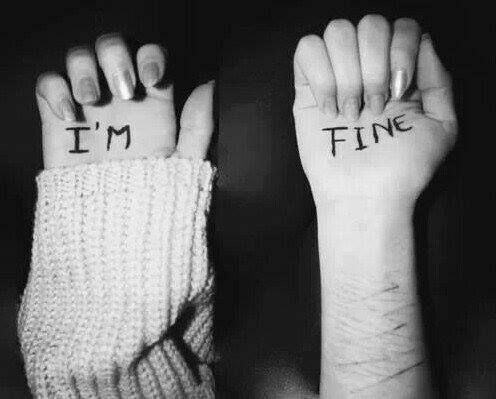 “FINE” – the only thing She said..
Reblogged this on Ak_silent… .